Anker was kind enough to send me out some samples of their Quick Charge 3.0 power banks and I must say I'm extremely impressed. The build quality and performance of the 10,000 mAh and 20,000 mAh PowerCore battery banks have definitely impressed me. 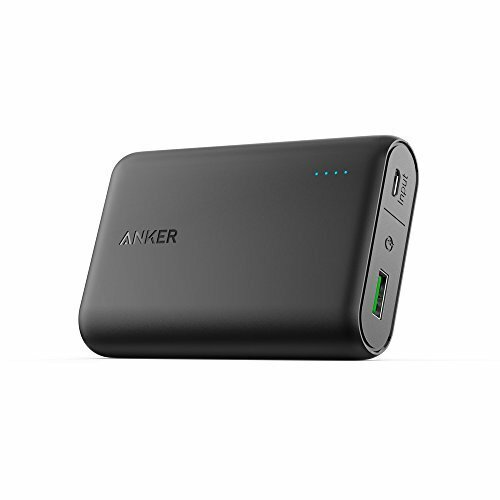 Not only to they charge your devices quick, they recharge very fast as well - definitely making the PowerCore my battery bank of choice. Whether I'm shooting video or just out and about with my family, these things get the job done perfectly. They're very reasonably priced and work well within my workflow. 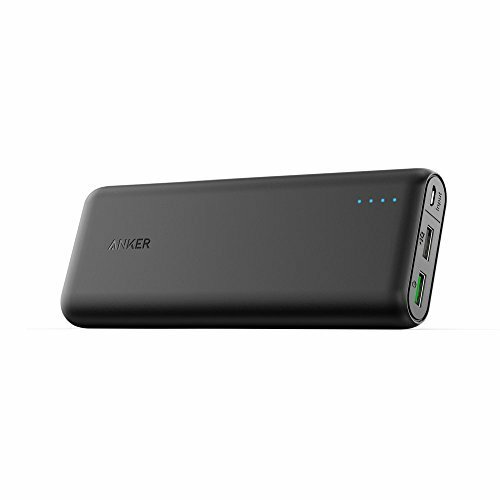 Thanks to Anker for sending these out to me for review!